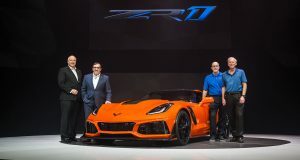 MacMulkin Corvette - 2nd Largest Corvette Dealer in the World! 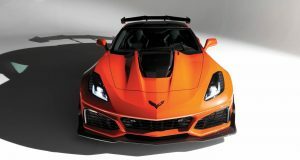 - Page 3 of 24 - Welcome to MacMulkin Chevrolet's Corvette News and Order Tracking System. 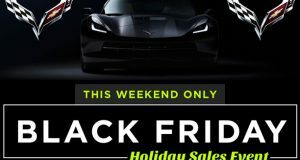 BLACK FRIDAY SALES EVENT! 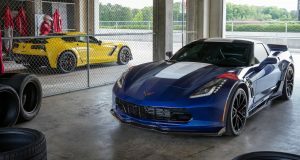 2017 and 2018 Corvette Factory Blowout Sale! 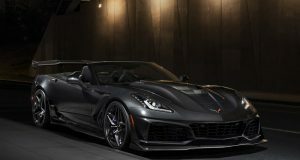 MacMulkin Chevrolet of Nashua, New Hampshire is having their biggest sale of the year this coming Friday and Saturday on all 2017 and 2018 Corvettes left in stock! 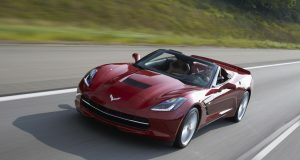 Come early for the best selection or call our Corvette Team now at 603-888-1121 to schedule an official appointment!